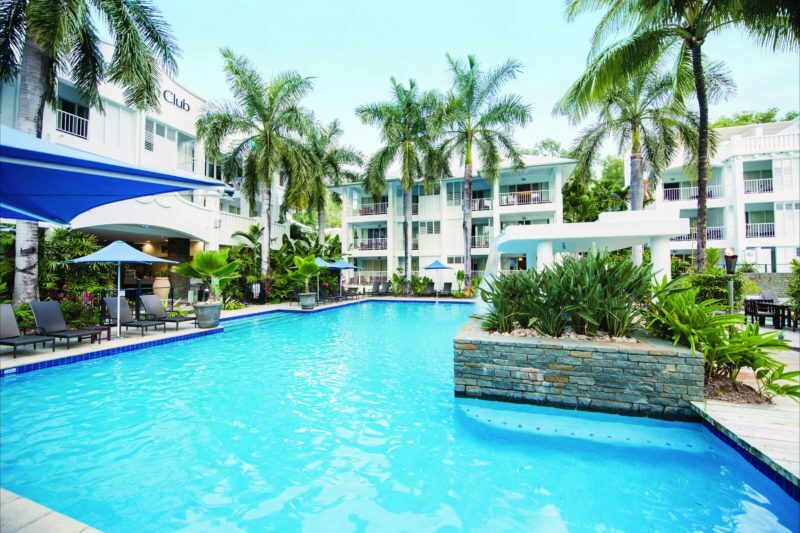 Overlooking a stunning palm-fringed beach, just 20 minutes from Cairns Airport, Peppers Beach Club and Spa is set in the heart of the charming Palm Cove village. Choose from elegant Suites, Spa Rooms, One, Two and Three Bedroom Apartments. There are also Penthouses with private rooftop terraces featuring lounge areas, a barbecue and private pool or heated spa. If you enjoy cooking while on holidays, the Apartments and Penthouses will be perfect with fully equipped kitchens and spaces perfect for entertaining. Guests can indulge at Lime and Pepper Restaurant, while enjoying beautiful ocean views. 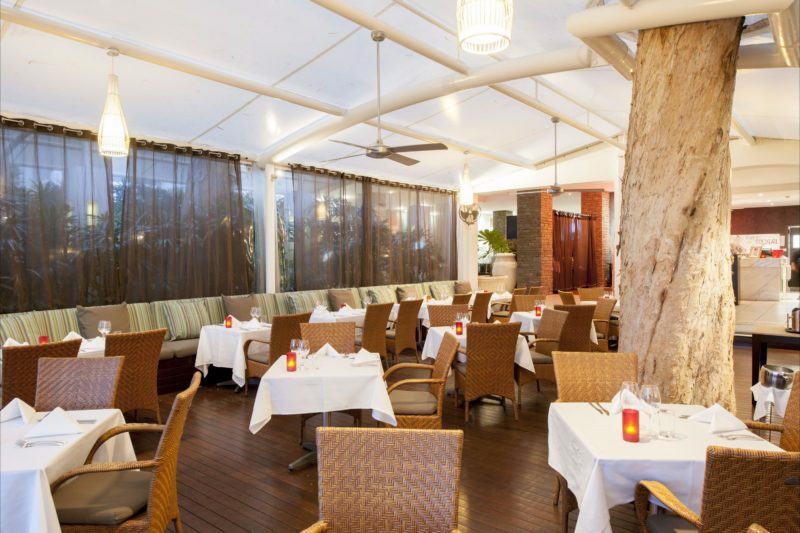 The modern menu features the very best local and quality tropical ingredients. 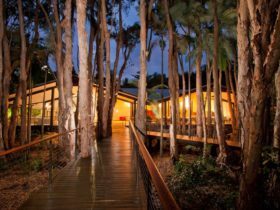 If you are looking for a stunning wedding venue or a unique corporate retreat, the conference centre and events space provides unlimited opportunity for a truly memorable experience. 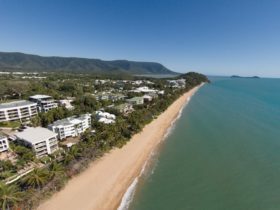 Palm Cove showcases an abundance of activities, from the rainforest to the reef – scuba diving, deep sea fishing, white water rafting and rainforest walks. 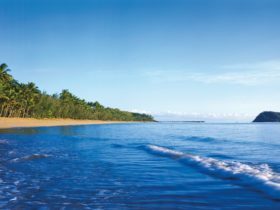 To organise day trips or truly unique North Queensland experience the Tour Desk will be more than happy to help organise your holiday activities. 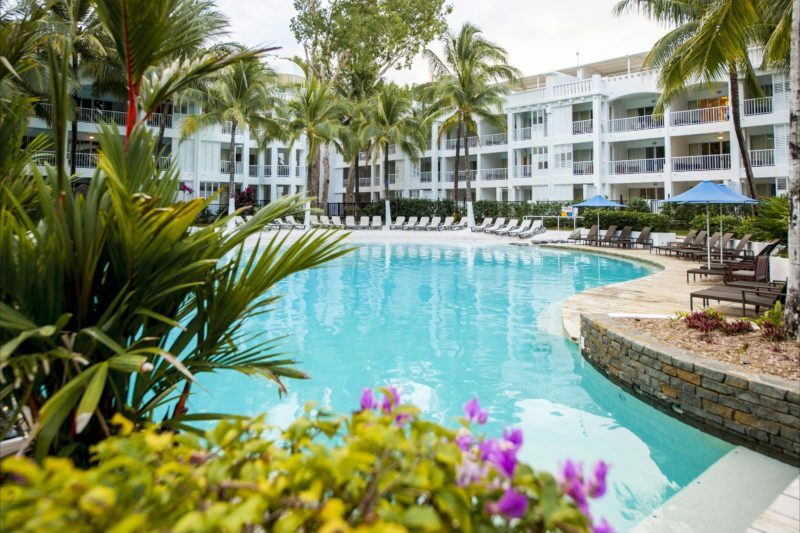 The Garden Spa has looks out over a tropical garden and has the convenience of a kitchenette and laundry facilities. There are ceiling fans as well as air-conditioning, plus a plush king-size bed. 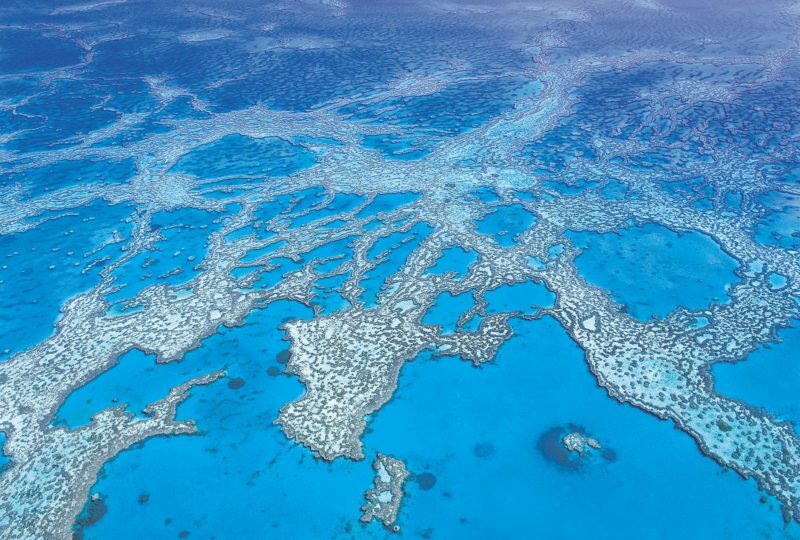 The One Bedroom Ocean boast spectacular ocean views from the living area. These rooms feature a full kitchen, generous lounge/dining area, separate laundry, one king size bed or two singles. The Resort Spa features a king size bed, balcony with spa bath, pool or garden views, in-room movies, air-conditioning, ceiling fans, bathrobes, mini bar, coffee and tea facilities. The Two Bedroom Ocean boast spectacular ocean views from the living area. These rooms feature a full kitchen, generous lounge/dining area, separate laundry, two king size beds or one king and two single beds. One Bedroom Lagoon Suites feature a king size bed or twin single beds as well as an entertainment area, laundry, full kitchen and dining room. 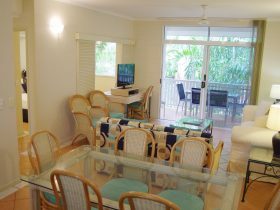 These rooms are located near the formal, rainforest or beach style pool. The Two Bedroom Resort connects the One Bedroom Resort and Resort Spa Room. There are ceiling fans as well as air conditioning and either two king-size beds or one king and twin singles. The One Bedroom Garden Penthouses features two levels along with a private rooftop terrace and Jacuzzi. You’ll find spacious living areas with ceiling fans, air-conditioning and bedding consisting of either a king zip-bed or twin singles. Dual key, the Two Bedroom Garden Penthouse connects a One Bedroom Garden Penthouse and a Resort Spa room. You’ll love the private Jacuzzi on the rooftop terrace complete with a barbecue area, along with your own private spa bath on the balcony. Features also include ceiling fans, air-conditioning and either two king beds, or one king bed and two singles. The Two Bedroom Grand Ocean Penthouses offer breathtaking ocean views, a plunge pool overlooking the Coral Sea, private rooftop terrace, along with separate living and dining areas. Facilities also include ceiling fans, air-conditioning and either two king-size beds or one king and twin singles. In the Three Bedroom Resort you’ll find bedding consisting of two king beds and one double bed or one king bed, twin single beds and one double bed. 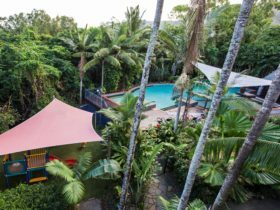 Facilities including a full kitchen, separate dining room, entertainment area, full laundry facilities, two bathrooms and a spa bath on your very own private balcony. The Three Bedroom Ocean room is boasts breathtaking ocean views, with two bathrooms, ceiling fans, air-conditioning and either two king-zip beds and one double, or one king zip-bed, twin singles and a double. The Three Bedroom Ocean Penthouse boasts ocean views, a spacious living and dining areas, designer kitchen, two bathrooms, a spa bath on the balcony, along with a private rooftop terrace with plunge pool and barbecue. The bedding configuration includes either two king-size beds and a double bed; or one king-size bed, a double bed and twin singles. 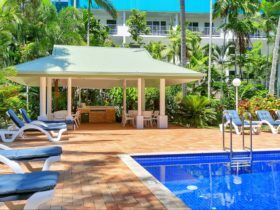 The Ocean Spa boasts views of Palm Cove Beach and Coral Sea and features ceiling fans, air-conditioning, in-house movies, a mini bar, balcony and a plush king-size bed.